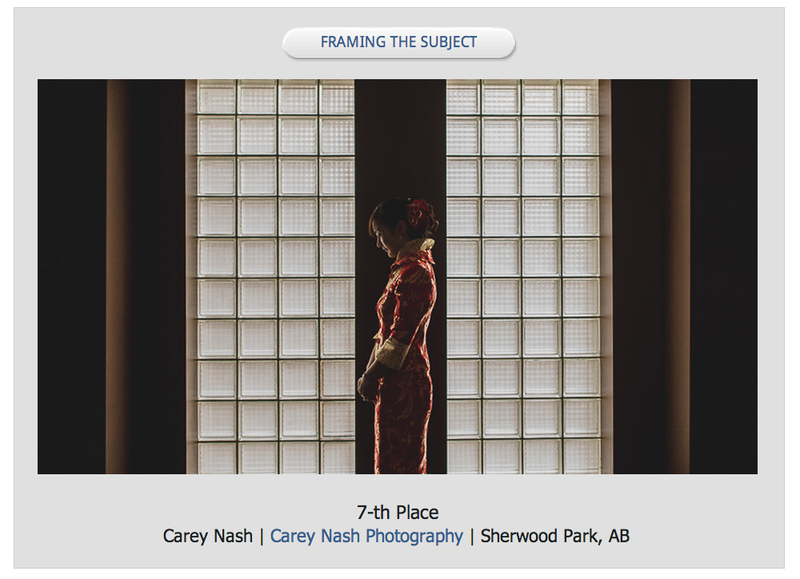 I’m once again so very proud to have seven new awards in the most recent PWPC contest. 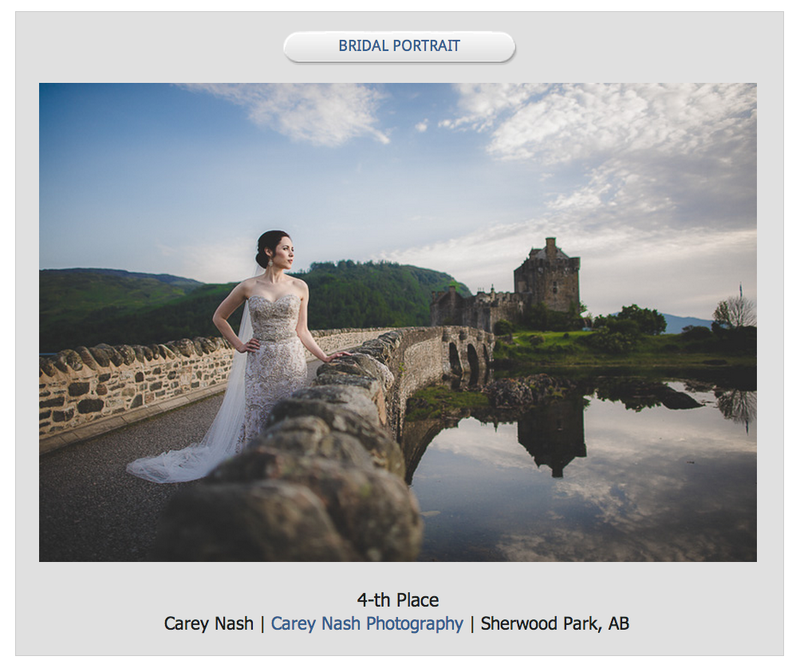  The professional wedding photographers of Canada has four quarterly contests where us Canadian photographers have an opportunity to present some of our couples and their weddings. 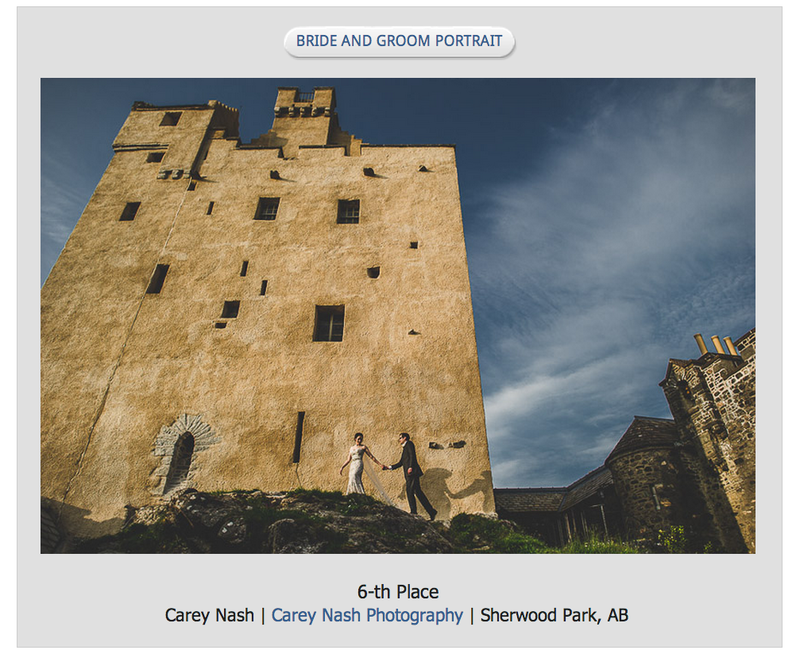 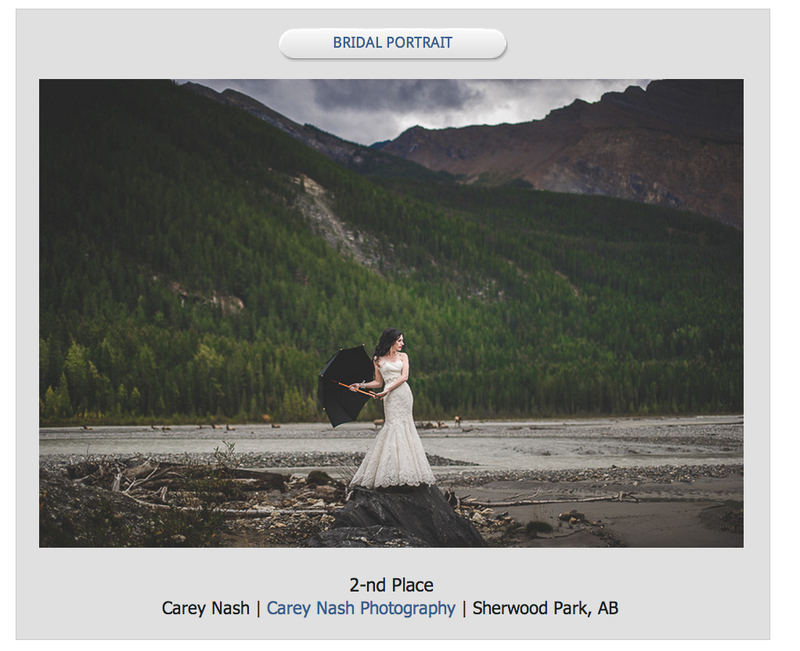 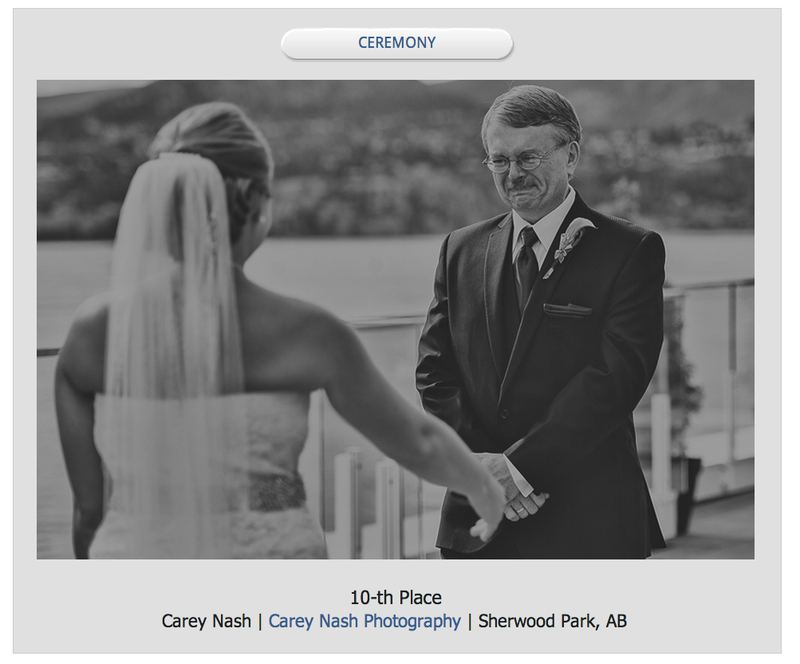 It’s always very humbling and exciting to be awarded alongside some of Canada’s best wedding photographers and I can’t thank my couples enough for giving me the opportunity to be able to create some incredible art. 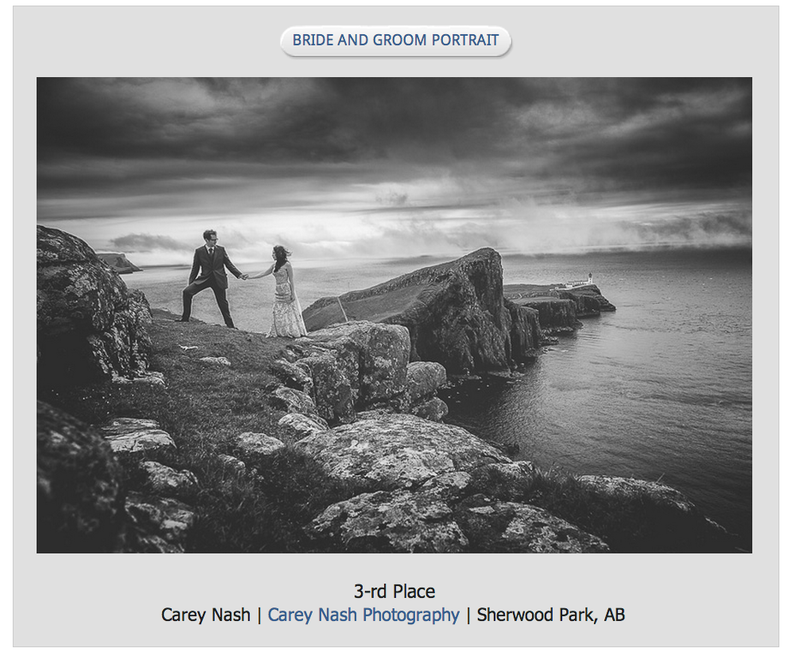 Congratulations to all the other winners who are also good friends and the people that inspire and continue to push my work even further. 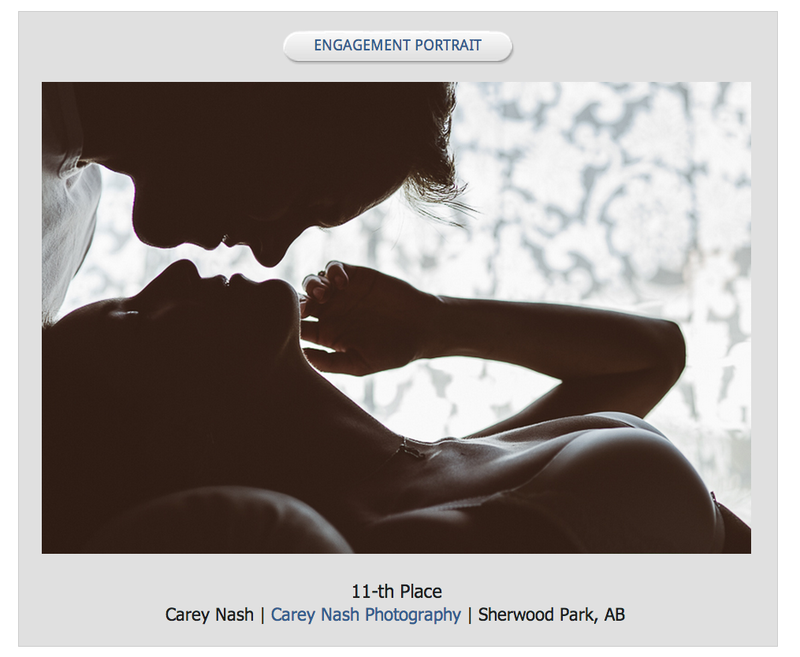 Congratulations, again, Carey. 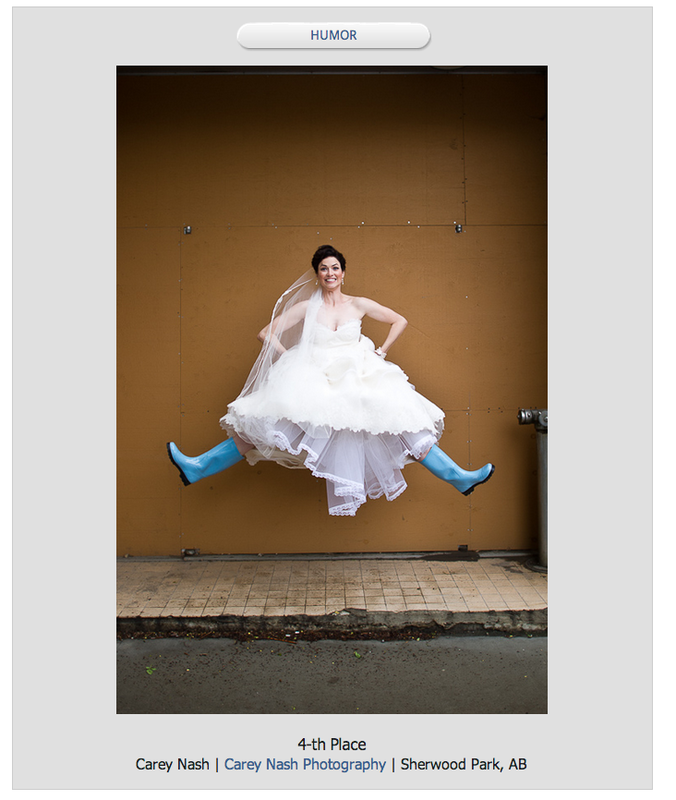 Beautifully creative work!